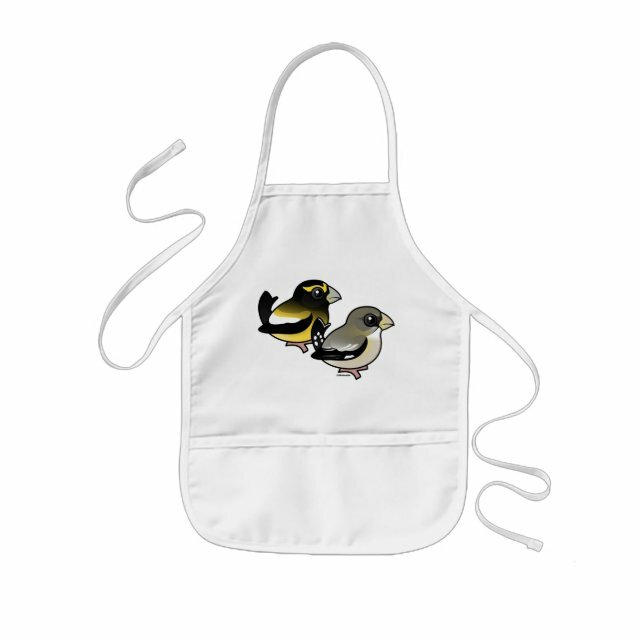 Two cute Birdorable Evening Grosbeaks pose together in this original design for bird lovers. You can customize this gift! Move the birds around, change the background color or style, add your own text or images -- make it your own!